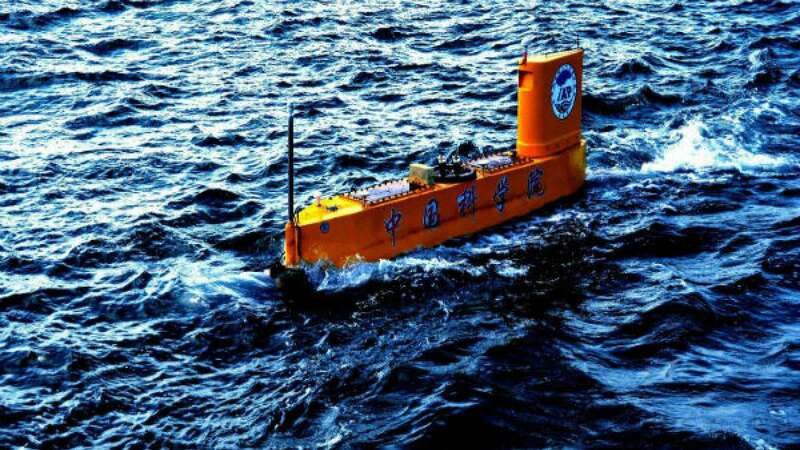 New Delhi : The space agency in China has launched a weather observation rocket from a semi-submersible drone ship. Scientists claim that it is the world's first ever weather monitoring rocket launched for the purpose of meteorological research. The unmanned semi-submersible vehicle (USSV) was designed specifically to position instruments that can hit altitudes beyond the reach of weather balloons. The advancement could lead to networks of USSVs around the oceans for cheaper, more efficient data collection, the researchers say. Dr Juni Li, co-author of the study, explained: "The unmanned semi-submersible vehicle is an ideal platform for marine meteorological environmental monitoring, and the atmospheric profile information provided by rocketsonde launched from this platform can improve the accuracy of numerical weather forecasts at sea and in coastal zones." The team, now, is planning to use unmanned semi-submersible vehicles to provide a network of observations at sea to extend weather data over the ocean. If the rocket is positioned successfully in the desired position then scientists on the earth are likely to collect data to study the climate changing factors, upcoming storms and more. The rocket will possibly help meteorological researchers to enhance the weather report graph on daily basis and prepare for the world to cope with natural calamities, if any.